The Oscar race is too damn long. I can prove it. Two of the eight films competing for Best Picture this year – Richard Linklater’s Boyhood and Damien Chazelle’s Whiplash -- made their debuts at the Sundance Film Festival. No, not the most recent Sundance, which concluded in January. Last year’s Sundance fest, which wrapped on January 26, 2014. 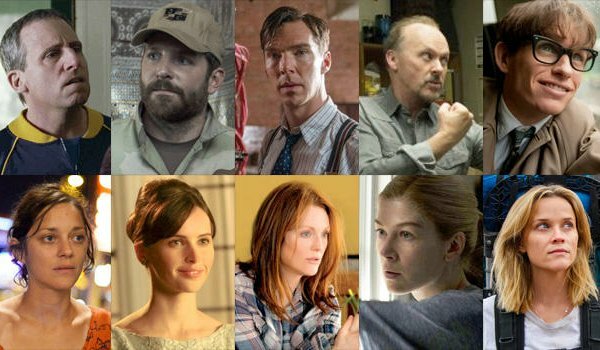 The Oscar race, as a result, needs to be shortened. There’s no reason we need to be seven full weeks into 2015 before we recognize and honor the best of 2014. The year prior, the ceremony was held on March 2. Prior to 2004, the ceremony was staged at the end of March, but people complained and the Academy shifted its date earlier. They need to do that again. 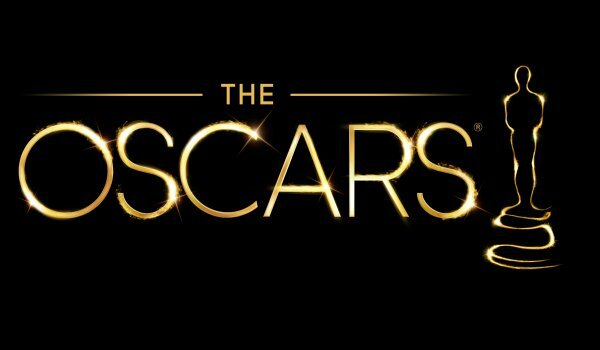 There need to be some changes made to shorten the duration of the Academy Awards campaign process, increasing the drama and maintaining an interest in the films we – as an industry – are determining are the finest films on the table. Here are three easy ways to tighten up the race. Oscar, are you listening? We’re not trying to move mountains here, just make small alterations that could result in big changes. 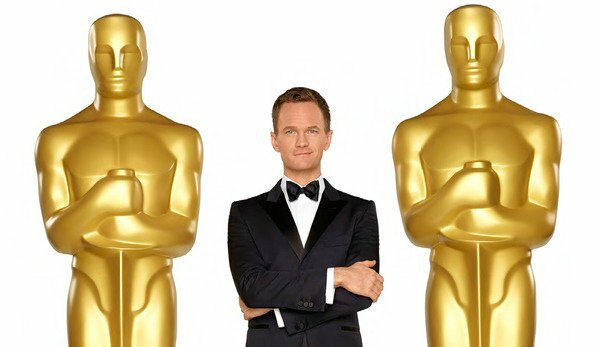 There’s no reason the Academy can’t have their Oscar nominees ready to announce on January 1. Films have to screen before December 31 to qualify. But any film in contention shows its wares long before Dec. 15, and Hollywood shuts down for business during the holidays. Films that open on Christmas Day usually have been seen by Academy voters weeks in advance, either on a screener or at a private screening event. This year, the nominees were announced on January 15. Shift that date forward by two weeks, and the race already runs a little quicker. In theory, if there are less films in contention for Oscar’s top prize, they should need less time to reach the voters with their message. Right? The Academy first opened the Best Picture field following the 2009 ceremony. The idea was to allow larger, more-widely-seen films to compete in a category that was being dominated by arthouse projects (that got better push from savvy Oscar campaigners). And it worked, for a while. Avatar, Up, District 9, Inception and Django Unchained are films that might not have competed if the field were limited to five. But reducing the number of players could, in practice, cut down on the amount of time it takes to campaign for these films. Go back to a tight camp of five contenders, and reserve a shorter marketing marathon for a laser-focused rally behind those pictures. Do we need full-blown campaigns, parties, screenings and post-viewing Q-and-A sessions for the seven films that already know they are runners up? Thirty-eight. That’s how many days will pass between the announcement of the Oscar nominations and the ceremony that will honor them. That needs to change. The two previous points lead to this one. Move the ceremony earlier. I know, I know. There are a lot of important things that have to happen between the naming of the nominees and the night we can celebrate them. But society moves faster now. Live television shows are planned quicker. Social media reacts quicker. Adjustments are made to acknowledge that, and the Oscars – which is a massive ceremony – moves too slow for this generation. By the time we get to the actual Oscar ceremony, the films that are in the spotlight are old news. They have been picked apart, built up, and honored at several other ceremonies. The Golden Globes this year were held on January 11. The SAGs were held on January 25. Winners of the Critics’ Choice Movie Awards were announced on January 15. The Oscars are held a full month later. I don’t get it. Do you?